Hiddenite is a pale-to-emerald green variety of spodumene. The first specimens of the hiddenite were recovered about 1879 near the tiny settlement of White Plains, west of Stony Point, Alexander County, North Carolina. 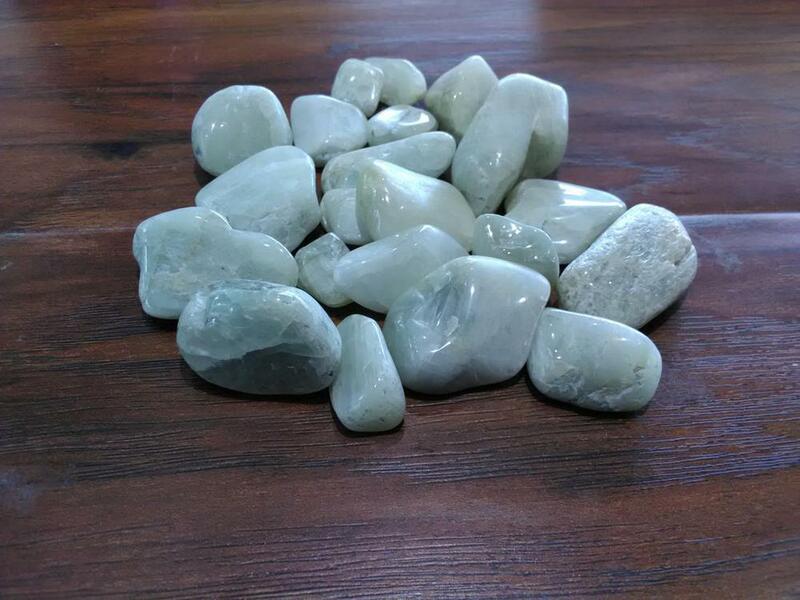 Hiddenite gently works on physical and emotional issues, including grief, and allowing for a rejuvenation of mind and body.